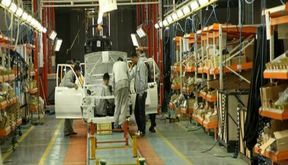 EghtesadOnline: Iranian car company SAIPA and its Syrian partner SIVECO are to produce the Chinese-derived sedan Brilliance H330 in Damascus, Aleppo, Lattakia, Homs and Hama. 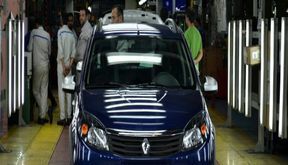 EghtesadOnline: Pars Khodro, a subsidiary of Iranian car company SAIPA, reportedly presold 36,000 Renault cars which it now says it cannot deliver because the new US sanctions have disrupted the supply of parts. 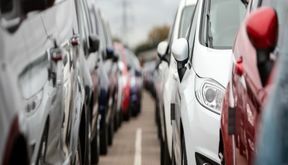 EghtesadOnline: To help again rescue the dysfunctional local auto industry, the Central Bank of Iran agreed last month to lend €844 million to the two main companies, Iran Khodro and SAIPA. 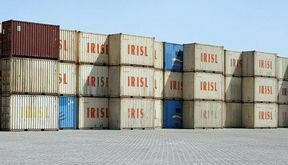 EghtesadOnline: An estimated 10,000 containers of imported auto parts are stuck in Iranian customs warehouses ostensibly because local automotive companies Iran Khodro and SAIPA are unable or unwilling to get clearance for the goods. 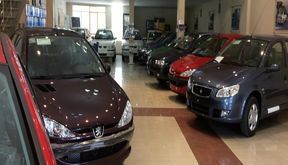 EghtesadOnline: As car prices keep rising as never before, the two main Iranian auto companies, Iran Khodro and SAIPA, launched what they call are ‘special sales’, selling their cars like hotcakes. 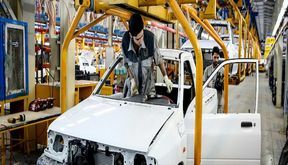 EghtesadOnline: The government will lend money to two local auto companies, Iran Khodro and SAIPA, to the tune of 40 trillion rials ($333 million). The bailout is for paying part of the carmakers’ mounting debt to local parts makers. EghtesadOnline: When it comes to higher-ups and top jobs SAIPA’s revolving door keeps on turning at unusual speed. On Sunday, Mohammad Reza Soroush was removed from his post as CEO barely after four months in the job and was replaced by Mirjavad Soleimani. 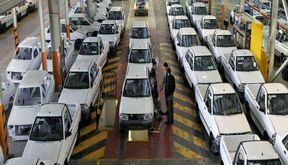 EghtesadOnline: Due to the new US sanctions and the economic headwinds, production of poor quality and outdated (but apparently affordable) vehicles like SAIPA’s Pride cannot be banned, head of Iran Standard and Quality Inspection Company (ISQI) says. EghtesadOnline: The joint venture company between France’s Citroen and Iran’s SAIPA delivered the first Citroen C3s made in the central city of Kashan to customers earlier this week in Tehran. EghtesadOnline: After carmaker Iran Khodro jacked up prices twice over the past few weeks, its archrival SAIPA apparently did not waste precious time! The second biggest carmaker raised the price of three models from 24 to 80% over the weekend.